For many families, Chinese New Year usually means hours of travelling and long trips back to the hometown. As parents travelling with active kids in tow, planning a trip may be tiring and stressful. 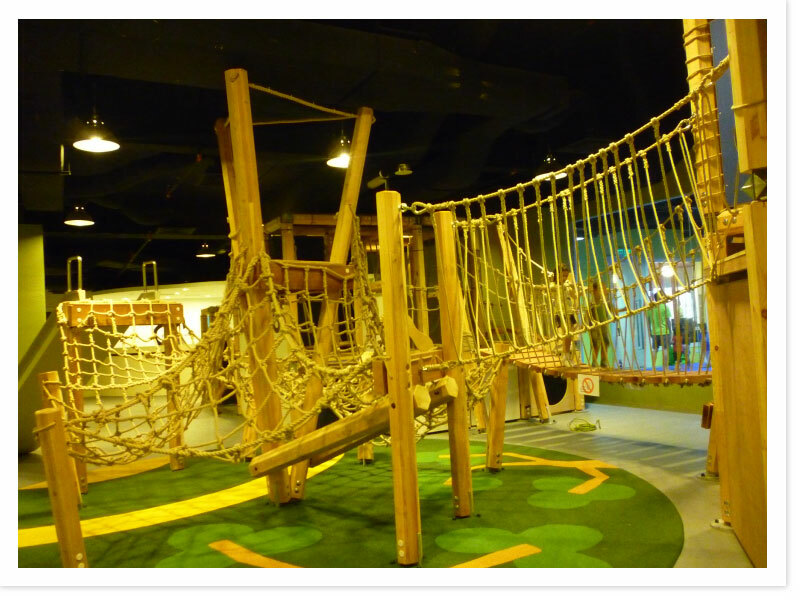 Ease your troubles with various tips from these four mums who are experienced travellers with their little ones. However, the discount is not available for toll transactions at the Tanjung Kupang Toll Plaza (Linkedua) and those who are enjoying the existing Penang Bridge 20% discount. Next, users on the Shah Alam Expressway (LSA), the Damansara-Puchong Highway (LDP) and the SMART Highway can also enjoy discounted toll rates, according to Bernama. These discounts are valid from 12:01 a.m. to 11:59 p.m. on Feb 5th. Class 1 vehicle users on the LSA can enjoy a 10% discount, whereas those on the LDP can enjoy a 30% discount. 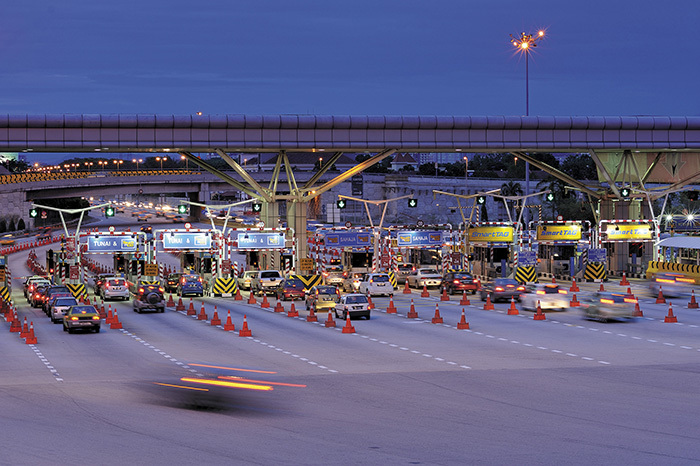 For SMART Highway, Class 1 and 4 vehicle users can enjoy a 10% discounted toll fare. 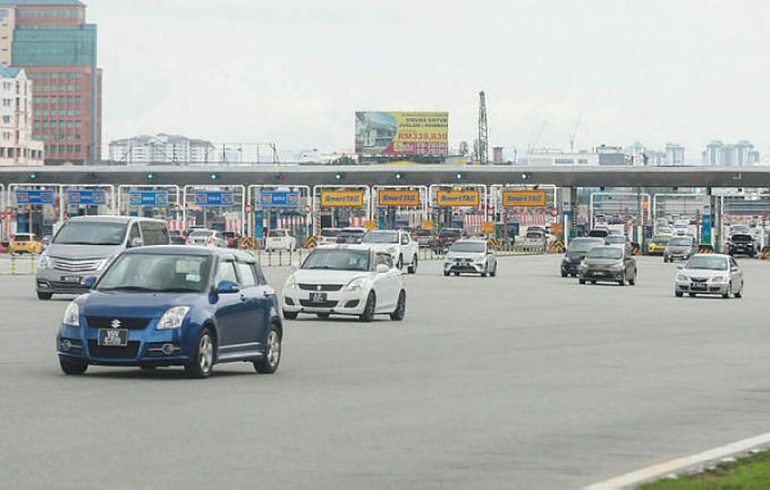 Lingkaran Trans Kota Holdings Bhd (LITRAK) Group Chief Financial Officer Stephen Low Chee Weng stated that the total estimated discount for the tolls rates is RM221,500. This discount is in line with their initiative to reduce the burden of road users during the festive season. Furthermore, Projek Lintasan Kota Holdings Sdn Bhd (Prolintas) has announced a 10% toll discount for the Chinese New Year holidays. This discount is applicable for the toll rate for Class 1 vehicles using the Guthrie Corridor Expressway (GCE). Due to the Chinese New Year holiday, the toll rate would be lessened from RM1.90 to RM1.70 from 12:01 a.m. to 11:59 p.m. on Feb 5th, according to Bernama. 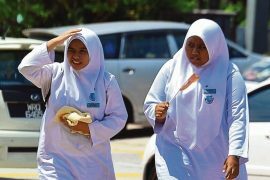 The group’s CEO Datuk Mohammad Azlan Abdullah stated that the discount is considered as a corporate social responsibility offer for GCE’s loyal users. Prolintas also wished all a happy new year, and hopes for all drivers to be considerate on the road. 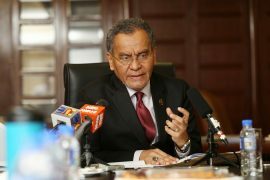 Other than that, Anih Bhd has also announced a 10% toll discount for Class 1 vehicles at the Kuala Lumpur-Karak Highway and the East Coast Highway (Phase 1). Parents, do remember to drive safe when travelling on the road. Have a wonderful time with your loved ones this festive season.